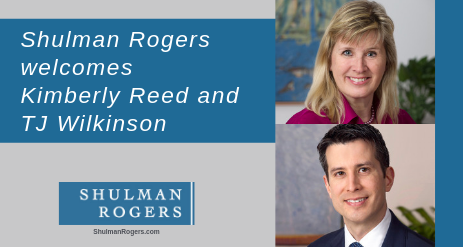 Kim Reed leverages her decades of experience in corporate law to provide clients with sophisticated and creative advice on business transactions, project finance and nonprofit organizations. She assists clients with cross-border and domestic matters relating to mergers, acquisitions, joint ventures, market entry, financing, governance, compliance, formation and startup, venture capital and private equity. In more than 40 countries on six continents, Kim has counseled clients involved in multi-billion and multi-million dollar transactions, financed infrastructure projects ranging from airports and power plants to affordable housing and toll roads, created corporate social responsibility programs for Fortune 500 corporations, and closed numerous complex multi-party, multi-national deals. 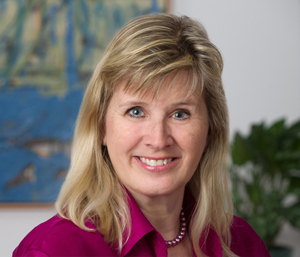 From her many years of international practice, Kim has developed a broad network of professional service providers and local counsel around the world, making her uniquely positioned to support clients doing business anywhere overseas. Clients especially appreciate her deep understanding of international business and local customs and their potential impact on business transactions. She is acutely aware of political risk and has significant experience with transactions that involve foreign governments’ participation. Having lived and practiced in Russia and Europe for many years, Kim is highly experienced in doing deals in both democratic and autocratic regimes. Kim has a unique ability to distill and process her significant and varied experience to provide creative counsel for entrepreneurs and emerging growth companies seeking angel or first round fundraising, especially if the businesses have global aspirations. She delivers seasoned guidance to clients across multiple industries and develops comprehensive strategies for corporate growth. Believing that those in a position to improve their local and global communities have an obligation to do so, Kim provides more than 400 hours per year in pro bono work to a wide range of organizations. This work includes her board service for the Public Interest Law Network, The Well Project, the Global Women’s Empowerment Network, the Duke University Alumni Association, the Duke Islamic Studies Center and Big Brothers/Big Sisters, as well as pro bono representation of many U.S. and foreign-based charities. She is Vice-Chair of the Russia/Eurasia Committee of the American Bar Association’s International Law Section and past Secretary of the Bar Association of the District of Columbia. Kim is licensed to practice law in California, Maryland and the District of Columbia and is highly experienced with UK law.